I started a new meal prep on IG featuring a few of my favorite chopped salads that I made at home and eat on all week long. The key to making sure nothing wilts it gets soggy on you is keeping things separated. As long as you keep you meats, greens and veggies in their own bowls, you’ll have a fresh salad, daily! This meal is budget friend and waist friendly! Let’s get started! Chop up your mixed greens into smaller pieces and place in a bowl. Dice up the onion and tomatoes (remove seeds as well), place in a bowl and add in the black beans and corn. Take a portion from each bowl to build your salad and top with avocado and your choice of dressing. 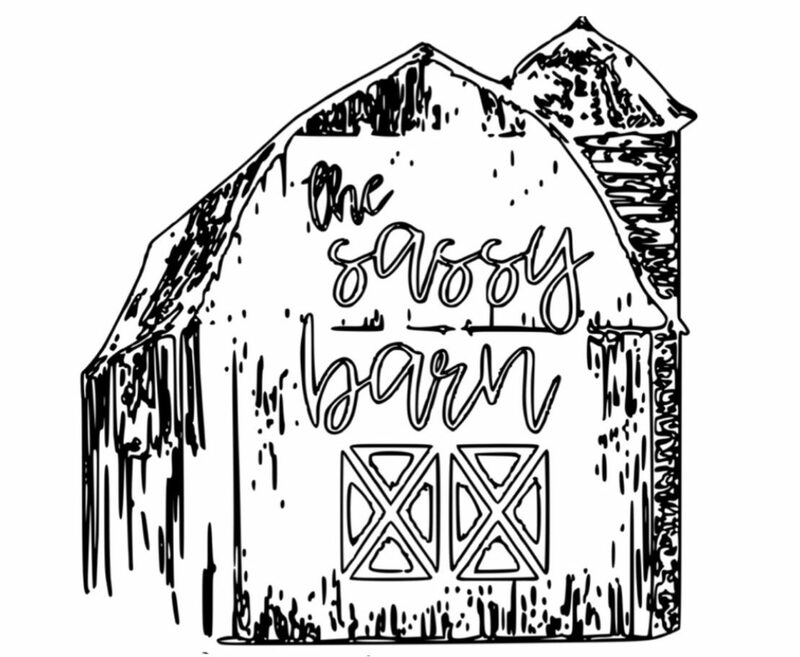 Stay tuned for the next chopped salad recipe and be sure to follow me on IG @thesassybarn to watch for it in my stories!